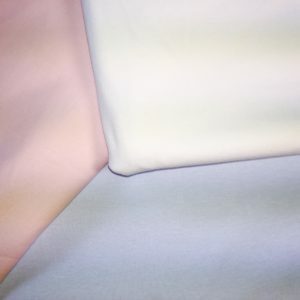 Pink Cotton Interlock – Min. Order 1/4 yd (.25) More coming soon! 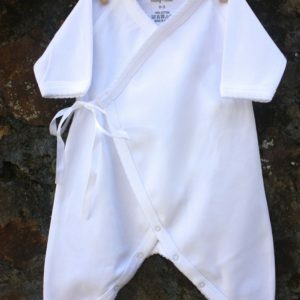 White Cotton Interlock – Min. Order 1/4 yd (.25) More coming soon!